This Commercial Value LED HDTV is ideal for hotels, hospitals, schools, restaurants, bars, and any other commercial application. RCA Commercial Electronics presents a new line of high-definition televisions for Lodging. 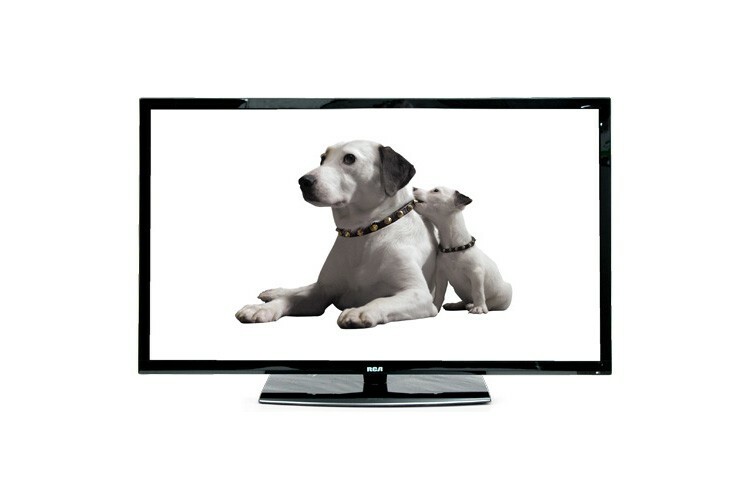 RCA’s 32″ Lodging Value LED HDTV is great for any commercial application in need of Pro:Idiom. This series incorporates all features needed for the demanding commercial environment. Your employees, patients, clients, or customers will enjoy the very latest in technology from our top quality video design, to the crystal clear audio circuitry. With full on operation as low as 38 watts, these are some of the greenest televisions on the planet.